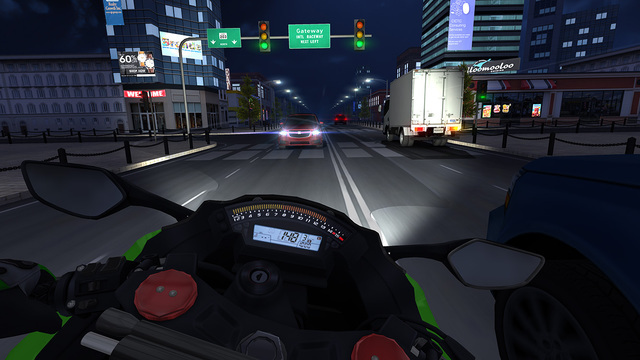 If you enjoy games like: Highway Rider, Bike Race, Real Racing 3 and Beach Buggy Racing then you're sure to enjoy Soner Kara's exciting new app: Traffic Rider! 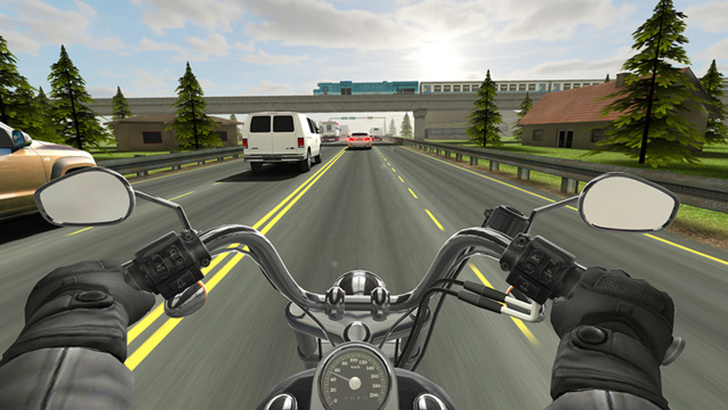 Get behind the power of a speedy motorbike and cruise through epic environments as you avoid traffic and take in the scenery! 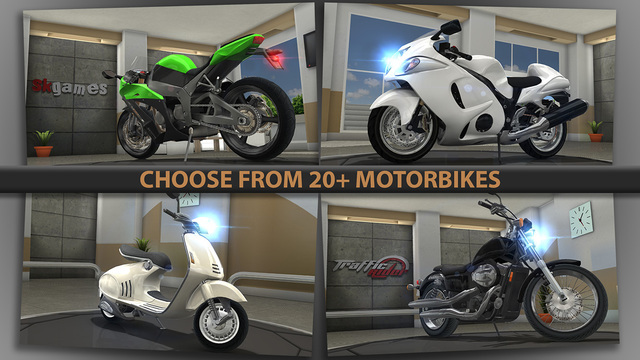 Choose from over 20 unique wheels to ride, participate in over 40 missions, rake in cash and top the leaderboards in this endless racer! Let's see what you got, give this game a go!